MOSCOW, October 21. /TASS/. Russia’s Defense Ministry has approved the technical design specification for the Leader class destroyers, a high-ranking source in the ministry told TASS on Tuesday. The destroyer’s nuclear-powered and gas turbine versions are planned. 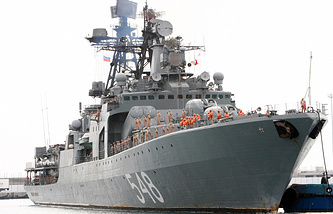 He said there was no clarity yet concerning the weapons, but the new ship will be most likely equipped with the Caliber high-precision cruise missile system and the S-500 antiaircraft defense system. “The Leader technical design specification prepared by the Navy command has been signed by the Defense Ministry leadership that approved the engineering design for two versions of the destroyer — nuclear-powered and gas turbine,” the source said. 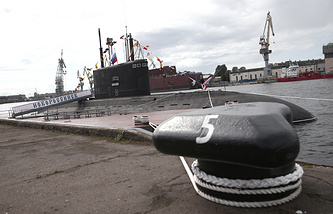 The Severnoye (Northern) Design Bureau has been given the engineering design preparation assignment; it plans to launch the work in 2015, he added. 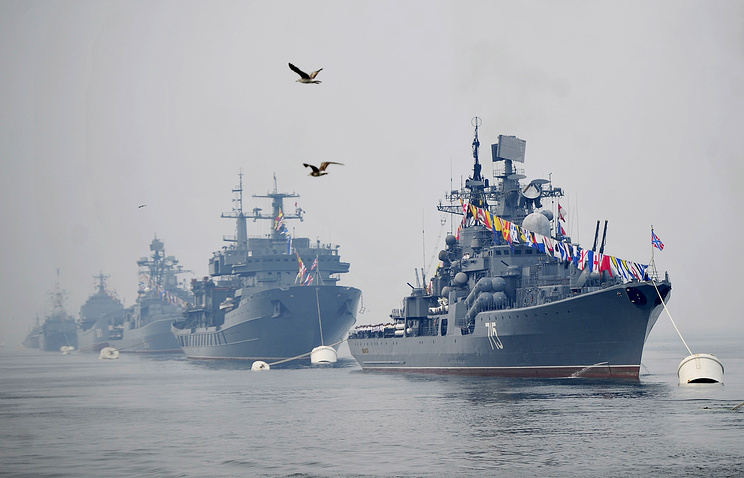 According to the source, the Russian Navy is going to place orders for 12 Leader class destroyers — 6 for the Northern Fleet and 6 for the Pacific Fleet. “In any case, given the complexity, novelty of the project and huge work amount, the first Leader — either its nuclear-powered or conventional version — is expected to be competed no earlier than 2023-2025,” he said. According to him, the Leader building project is not included in the state armaments program for the period until 2020, so "the construction will be carried out under the shipbuilding program until 2050."